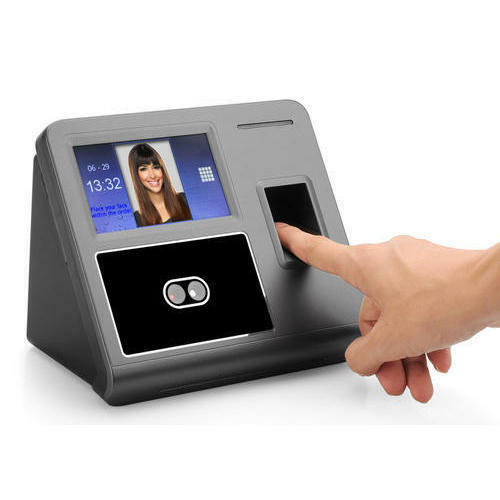 Keeping track of contemporary market development, we are devotedly occupied in providing an extensive series of Face Recognition Fingerprint System. Established in the year 2010, Sahyog Consultants and Services are the Distributor / Channel Partner of Posiflex POS, Vantage CS Mount Camera, Vantage Digital Video Recorder and much more. The offered range of products is obtained from the licensed vendors of the industry with the help of our expert procuring agents. Furthermore, our clients can avail these products from us at competitive rates. Under the valuable guidance of our mentor, Mr. Jagdish Singh (Manager), we have been able to fulfil the diversified needs of our esteemed clients.